*Lightning Players will be mostly composed of local high school aged (9-12th grades) athletes; however, consideration will be given to 8th graders as well. FALL REGISTRATION IS OPEN...CLICK HERE!!! ALL LIGHTNING EAST teams will begin practice this week. Most (U13/12U, U15/14U, HS GIRLS) will begin tomorrow, May 2nd at the Fort Walton Beach Preston Hood Athletic Complex (132 Jet Dr NW, Fort Walton Beach, FL 32548). HS BOYS will begin practices on May 4th there as well. Our U15/14U EAST team will practice tomorrow at FWB fields and at Twin Oaks in Niceville for most other practices. Please contact your head coach if you have any questions. ALL LIGHTNING WEST teams will begin practice on May 9th, 6-8pm. Those WEST teams will be alternating between Sage Park and Daphne Middle School. Please contact our Lightning WEST Director Dennis Dowd with questions. It is HIGHLY RECOMMENDED that you seek hotel/lodging reservations ASAP at our tournament locations, as hotels fill up fast nearest the fields. Good Luck and GO LIGHTNING!!! 1. 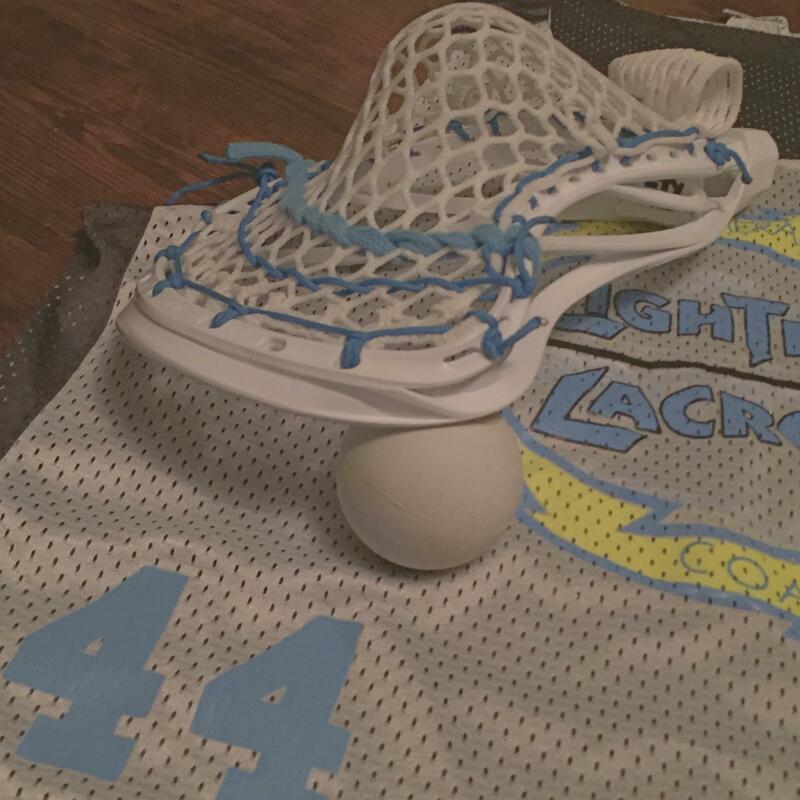 June 4: Foley Beach Express Lacrosse Blast, Foley AL. We have seen huge growth in our high schools and youth programs and we expect to have some tremendous talent in this year's program. Because of that growth, talent and need to continue to develop players in the area we are doing two things. First, we are going to consolidate into one area, Pensacola/Gulf Breeze, in order to build the BEST teams in the NWFL, AL & MS areas. Second, we are going to stratified talent into A and B level teams in all four age groups, if tryout numbers reach 36 in a given age group. 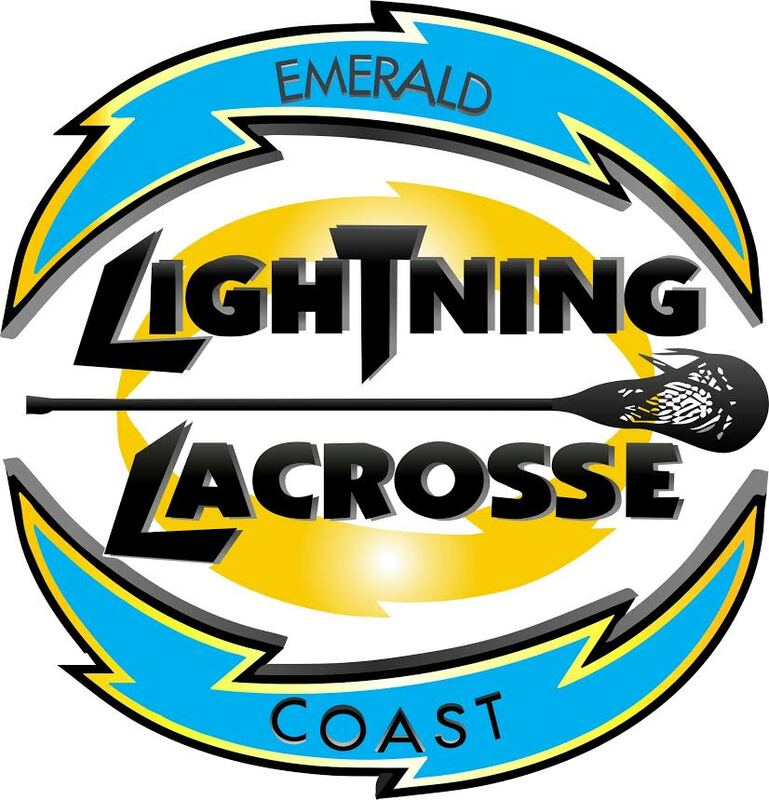 COACHING/Learn the game OPPORTUNITIES: Because of the rapid growth of lacrosse in our area there is a need for everything from coaches to officials and one way that EC Lightning Lacrosse would like to assist with this issue is by offering assistant coaching opportunities. If you are interested in learning more about the sport and trying you hand as an assistant coach please contact me. We are only looking for aspiring coaches that have a high interested in helping to provide a positive lacrosse experience for player growth. Drop me an email at if you are interested. FULL TRAVEL TEAM Cost will be $450. This includes full uniform, practices and tournament play. Lodging, transportation and travel costs are not included and each player must provide their own equipment. PRACTICE SQUAD cost will be $200. This includes full uniform and practices. Given coach's discretion a practice squad play may be asked to attend one of our tournaments. Lodging, transportation and travel costs are not included and each player must provide their own equipment.